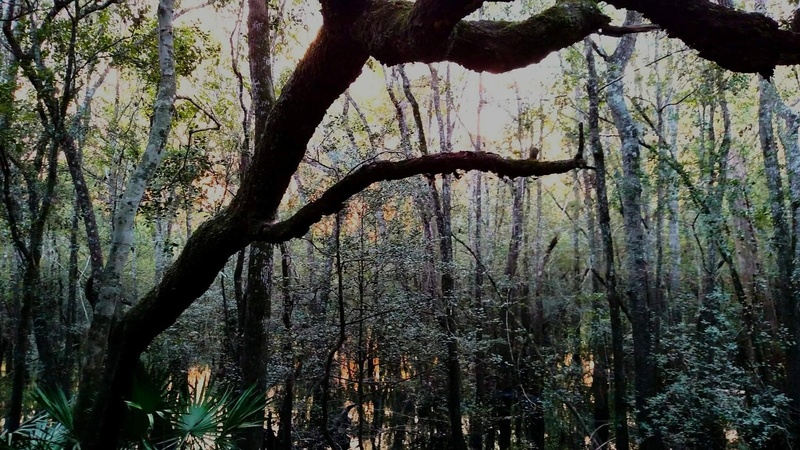 This entry was posted in Aesthetics, Environment, Florida, HOME, Our Earth, photography, Sky, swamp, Trees, Uncategorized, water, Weather, woods and tagged nature photography, photography. I like this – you ever think of entering one of those photo challenges? I just finished one after being challenged and it was interesting. Not a winners and losers type of thing more of a sharing. I did the weekly challenges for little while, 2 or 3 years ago. Thank you for the suggestion. Gonna have to go see what caught your interest………….